We provide exhaustive and meticulous warehousing and fulfilment solutions to the highest standards. 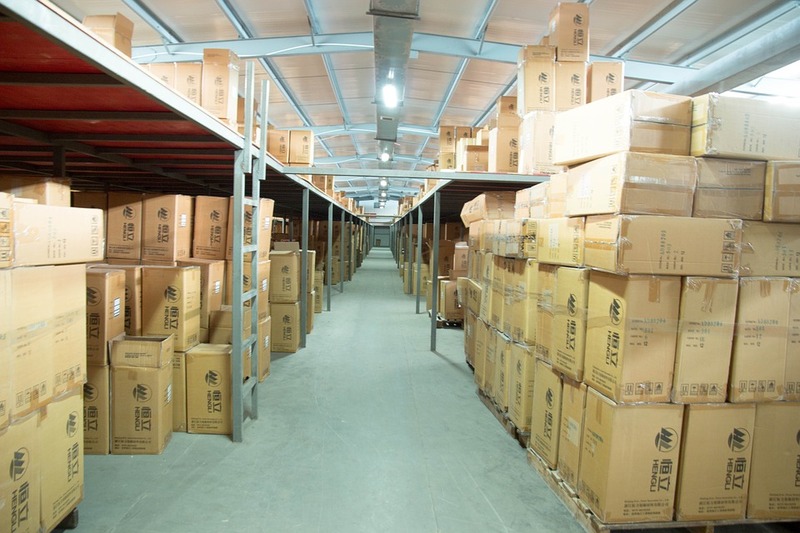 We provide exhaustive and meticulous warehousing and fulfilment solutions to the highest standards. Packing is overseen by our warehouse managers to make sure your goods are handled with outmost care and professionalism. With over 25 years of industry experience, we can find innovative solutions for high volume, complex tasks that require competence and originality. All deliveries are despatched by our own drivers, with full tracking and traceability. In the past 12 months we have branded over 4,8 million promotional products. We have made over 8,900 deliveries to very satisfied customers.